Here you’ll find engaging activities, innovative tools, and a whole host of resources to help students learn about college and career, and prepare for life after high school. 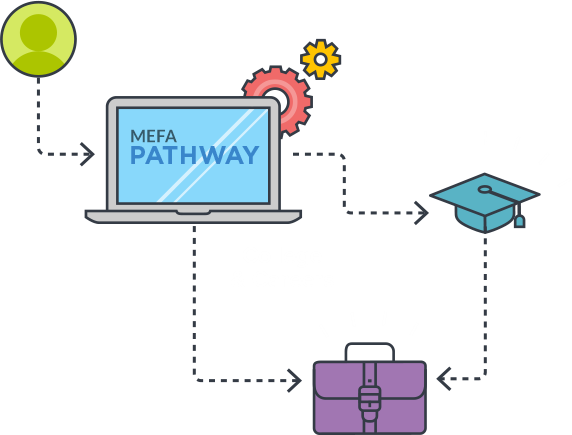 MEFA Pathway is the interactive destination for students plotting their educational and career plans — and for counselors and parents helping them on their way! By engaging students in grades 6-12 — through the use of dynamic, fun, and enlightening tools and features — MEFA Pathway acts as a repository of student activity and helps reveal interests, skills, and opportunities. 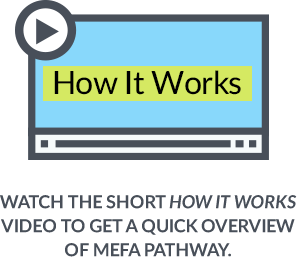 MEFA Pathway features tools, quizzes, and activities designed to help students research and chart a highly personalized plan for the future…all while assisting counselors and informing parents. 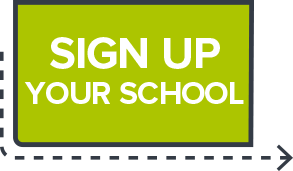 Are you interested in using MEFA Pathway in your school or district? Sign up for more information.